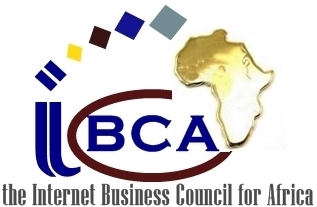 The Internet Business Council for Africa (IBCA) delegates attended the EU-Africa Business 2014 Business Forum convened from 31 March – 1 April, 2014. 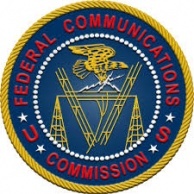 PRLog (Press Release) – Apr. 1, 2014 – Brussels, Belgium: Internet Business Council for Africa (IBCA) delegates attended the EU-Africa 2014 Business Forum today at a crucial time in the relations between Europe and Africa.